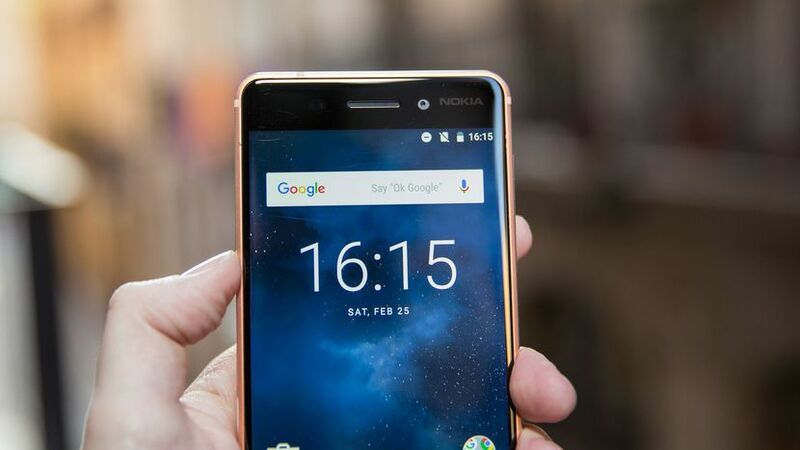 Nokia promised to deliver official Android Oreo Update to all of its Android phones that were launched last year, and the Nokia 8 is the first phone from the company to receive the Oreo Update. Following this, the Nokia 6 and Nokia 5 are finally getting the official Oreo update, as revealed by the Chief Product Officer of HMD Global, Juho Sarvikas. you don’t know, last year, the Android Oreo beta program started for the Nokia 6, and the company had promised to provide the update pretty soon. As promised, the update is now rolling out for both the phones and it is a phased roll-out so you might have to wait a day or more for the update to arrive for your phone. Juho said that it is necessary to secure quality delivery of the update. It is going to be an OTA update so you will get a notification if the update hits your Nokia 5 or 6. If you don’t see any notification, try manually searching for an update by going into About Phone > Software Updates. The update weighs around 1.8GB and includes all the new features that come with Android Oreo like the new Notification shade, new Settings layout, notification dots, autofill, etc. So, now Nokia 2 and Nokia 3 are the only phones left for the official Android Oreo Update, and as per XDA, the Nokia 3 is getting the Android Oreo Beta soon while the Nokia 2 will get Android 8.1 Oreo. Have you got the update on your Nokia 6 or Nokia 5? Do let us know what new features you got with this update.